As polesitter Ford, rocked into the WIMZ/NAPA Auto Parts lead, topping all 40 laps for a $2,000 Round # 7 victory for the $16,000 championship season. Ford outran Jake Teague and Ross White for his first career UCRA victory for the # 83 "McCoy Land Surveying, Whitehead Construction, Green Tree Motors, River Gardens, TruForm Race Products and WPR Suspension sponsored East TN 604 GM motored team. Ford won by 2.233 seconds and lapped all but 11 competitors. Teague was racing hard within the top 5, when caution happened involving another lapped/back marker racecar according to track personnel. 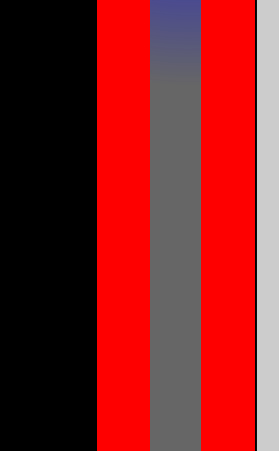 Teague was awarded his running position on the restart which he was able to advance at the finish. Greg Martin of Knoxville started 19th and finished 8th overall. Third finishing Ross White of Karns, TN set fast time (16:663) earning the Performance Racing Engines $100 award. 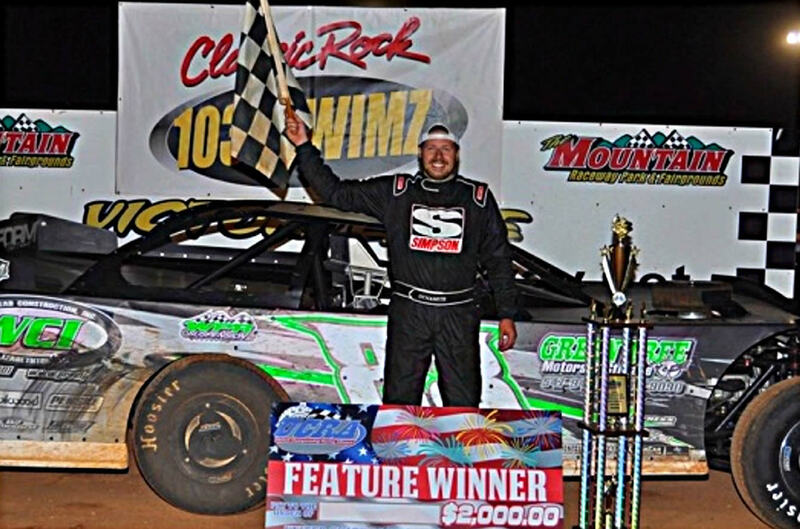 Fourth finishing Michael Courtney gained three valuable points on current UCRA points leader Jimmy Elliott of Cleveland, TN. Ford marks the seventh different winner out of sever rounds of the 2018 UCRA season. 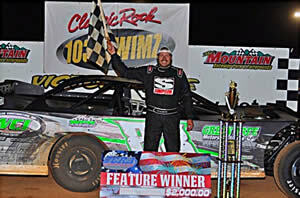 Ray Cook's Tri-County Racetrack in Brasstown, NC is scheduled to host Round # 8 on Monday, Labor Day September 3rd. 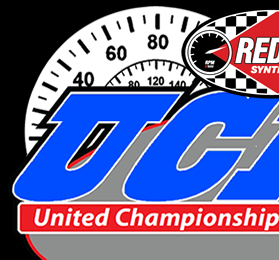 Visit www.UCRAracing for more details. Click Here to watch feature highlights.